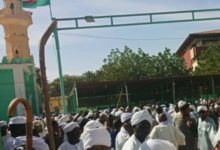 Demonstrations were launched from a number of mosques in the Sudanese capital Khartoum on Friday September 28th by noon demanding the departure of the Sudanese president Omer Albashir. Statements obtained by Altaghyeer and photos posted by activists on social media showed protesters emerging from a mosque in Kafori neighborhood where the president dwells. 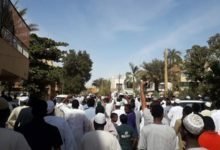 Demonstrations took off from many mosques in residential areas, including Wadnubawi mosque which is affiliated with Alansar (a sect supporting the Nation’s party led by Chief Alsadig Almahdi), as the the regime was attacked in a speec asserting that the only solution is its removal. 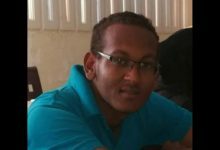 Altaghyeer observed some Friday speeches which explicitly attacked president Albashir and expressed support for protesters in a new development indicating a decline in Albashir’s influence over his Islamic base. On the other hand authorities mobilized large military forces turning most of Khartoum’s areas into army barracks. In a related context, protesters held demonstrations in Atbara, Elobied, PortSudan, Khashm Alghirba (eastern Sudan), Alghitena (central Sudan) and Aldindir (Sennar). Furthermore, security forces fired live ammunition on protesters in parts of Khartoum this Friday. 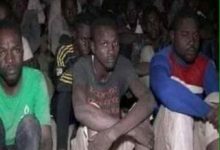 And according to sources in Burri area a number of people were wounded as the area witnessed a back-and-forth between security forces and hundreds of youth-dominated protesters. 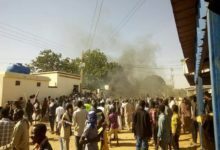 A number of mosques and neighborhoods of Khartoum saw clashes between peaceful protesters and security forces as protests continued for long periods of time in many parts of the capital remarkably including areas inhabited by wealthy people and regarded as classier, including Alriyad, Almanshiya and Altayif. 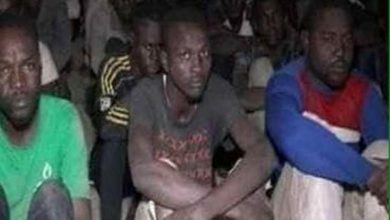 Most of Sudanese cities witness mounting protests against a backdrop of devastating economic and political crises. Police and security forces countered protesters with live ammunition in some cities which resulted in 39 casualties including underage individuals (below 18 years old), and tens who were wounded with some seriously injured. Some of the police and military officers joined the demonstrations, in an unprecedented move in Albashir’s time, who grabbed power via a military coup in 1989. In all cities protesters demanded the removal of the regime while National Congress headquarters and some governmental premises were set ablaze. Consequently, authorities announced emergency states and curfews in three state capitals and shut down universities and schools in most of the country. Security authorities embarked on an arrest campaign in all cities targeting activists and political leaders as the number of detainees exceeded 200 according to situation room set by activists to monitor and document violations. 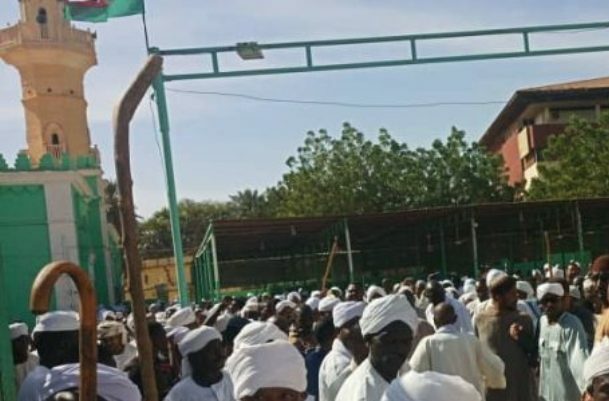 In further developments on Tuesday Khartoum saw a march led by the “Sudanese Professional’s Association” joined by other opposition parties and headed to the republican palace with the intention of delivering a memorandum demanding the departure of Albashir. Despite the extreme repression by authorities protesters managed to occupy the downtown area forming the first large opposition crowd in the capital’s center since Albashir’s coup in 1989 according to observers.